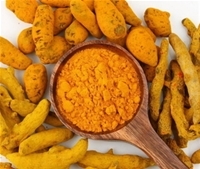 curcumin, curcumin factory, capsanthin, curcumin, capsanthin,curcumin factory, curcumin manufacturers, curcumin suppliers,capsanthin factory, capsanthin manufacturers, capsanthin suppliers Hebei Tianxu Biotech Co., Ltd. Hebei Tianxu Biotech Co., Ltd.
Our company has passed the ISO9001-2008 international quality management system certification. 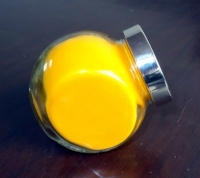 curcumin, curcumin factory, capsanthin, curcumin manufacturer. 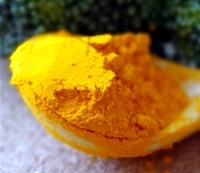 curcumin manufacturers. curcumin factory. 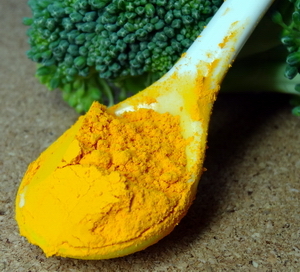 curcumin suppliers. 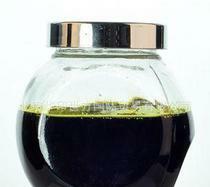 Company Name: Hebei Tianxu Biotech Co.,Ltd. 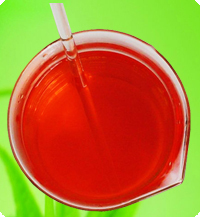 Established in 2003, Hebei Tianxu Biotech Co.,Ltd is specialized in manufacturing and selling of various natural food flavors and food colors. 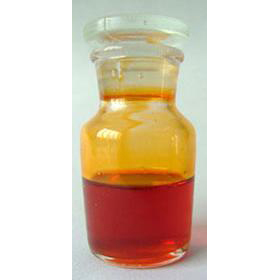 With the last fifteen years' development, we have become a leading curcumin and paprika oleoresin supplier and one of the largest production base in China. Our company covers area of 40,000 square meters. We have passed the ISO 9001:2008.Our production follows the latest standard of GB,IFI,DIN and ISO. 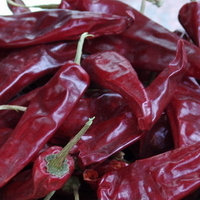 Our products include turmeric extracts, curcumin, paprika oleoresin, capsicum oleoresin, black pepper oleoresin, gromwell pigment and other natural pigments. 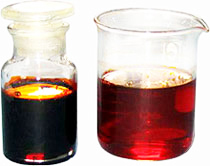 We famous for curcumin, capsanthin, gromwell pigment, black pepper oleoresin and other natural pigments. 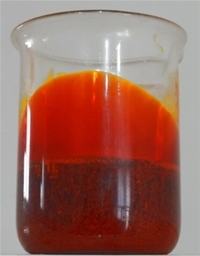 Our curcumin and paprika oleoresin have been exported to the countries and regions in Europe, the United States, Australia and South America. These products are warmly welcomed by the customers both at home and abroad. 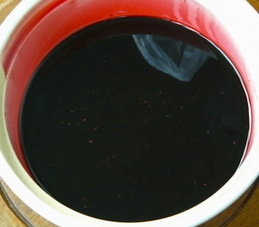 Main Product: curcumin, capsanthin, capsicum oleoresin, black pepper oleoresin, gromwell pigment.